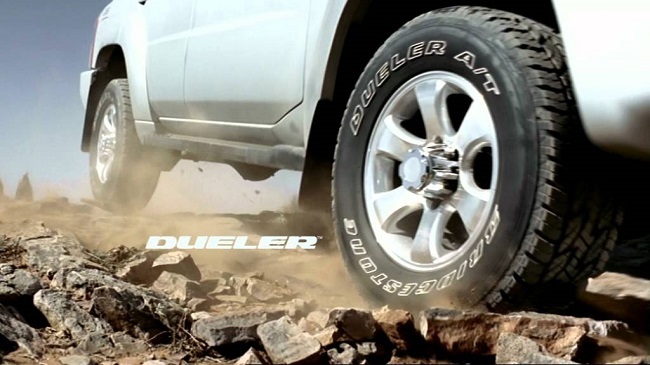 Luxury Performance with a Quiet Ride. 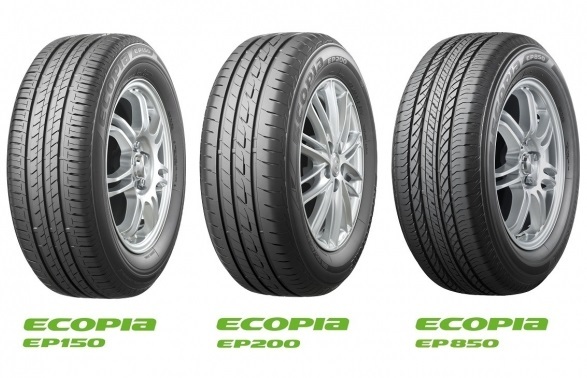 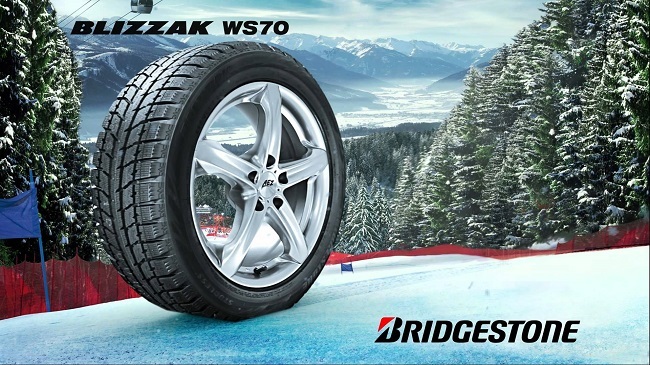 The Next Generation of All-Season Tires . 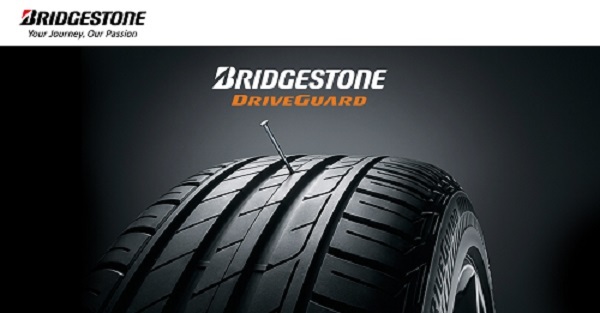 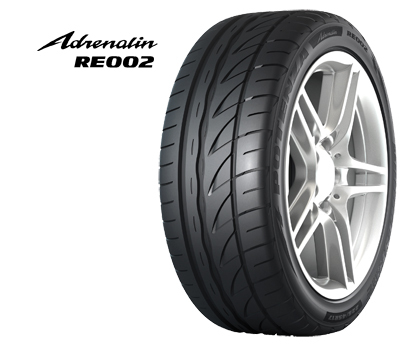 Bridgestone Potenza Tires Deliver A Thrilling Ride. 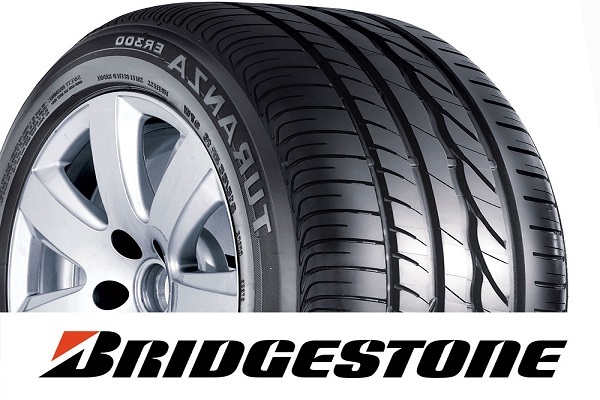 World's most selling tyre with selections of your requirement.